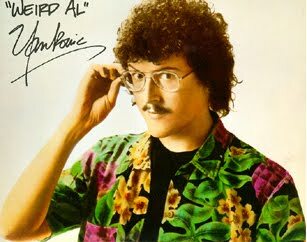 For this week's Ranked, we decided to celebrate the release the of Alpocalypse and the most awesome video for "Perform This Way" with our twenty favorite "Weird Al" Yankovic songs. Think you know what our #1 is? Did your favorite make the cut? Find out below! 17. "Another One Rides The Bus"